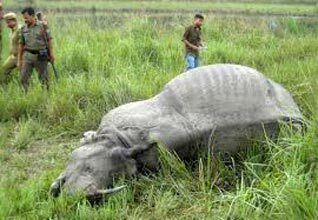 North East India is synonymous with sublime Himalayan peaks, cascading waterfalls, meandering rivers, deep valleys and rare wildlife. The region is marked with stunning hill stations that call for a getaway. For you to spend time away from the buzzing city life and do something exciting, . 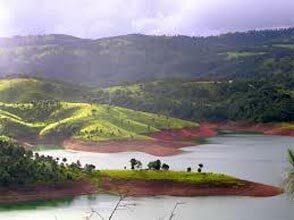 Beginning from Shillong, it takes you on a thrilling trip to Cherrapunjee ? 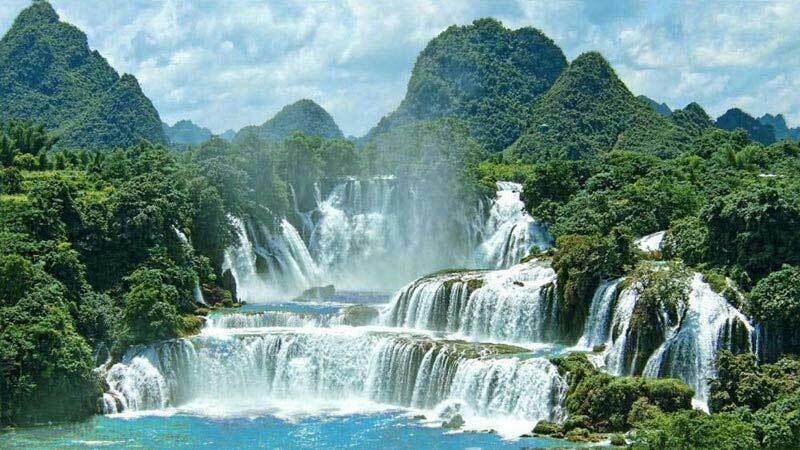 one of the wettest places on Earth. 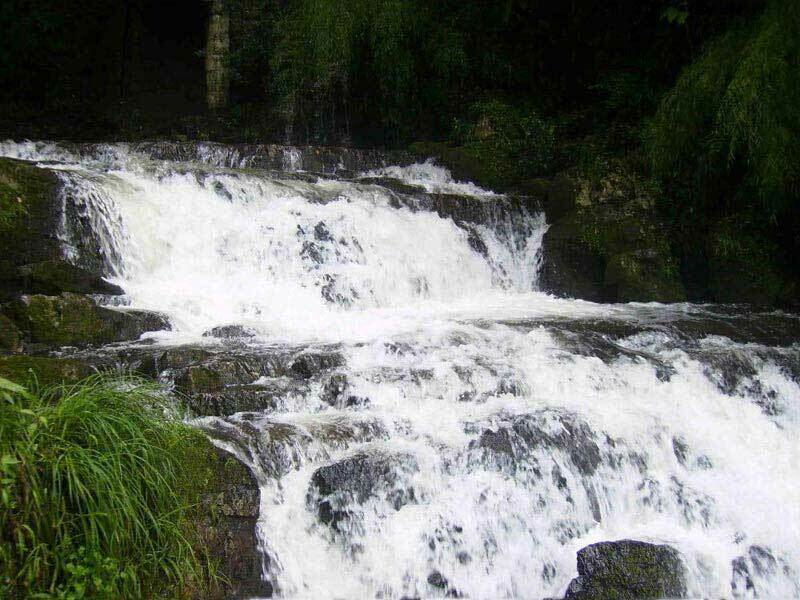 Keeping you busy here is an extensive sightseeing tour, covering Seven Sisters Falls, Nohkalikai Falls and Eco Park. Guwahati ? the land of rolling hills and sacred temples ? is where the trip will take you next. A visit to Navagraha Temple, Umananda Temple and Balaji Temple brings more peace to your heart. Breakfast at the hotel and drive to Cherrapunjee. 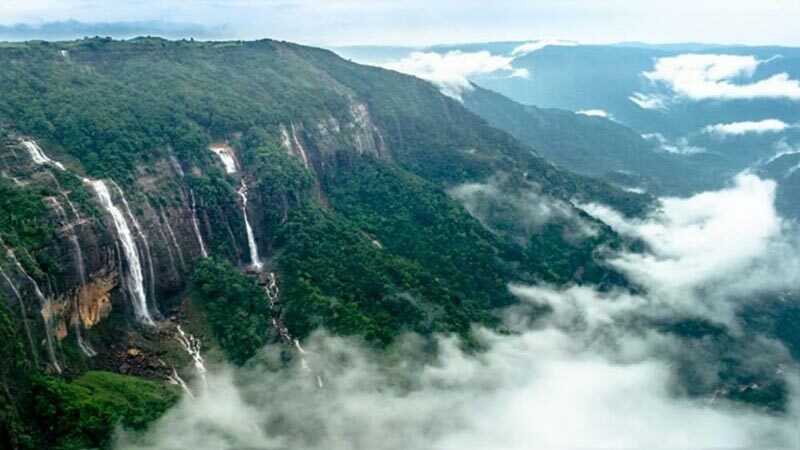 Cherrapunji in Meghalaya is one of the wettest places on the planet and the only place in India to receive rain throughout the year. 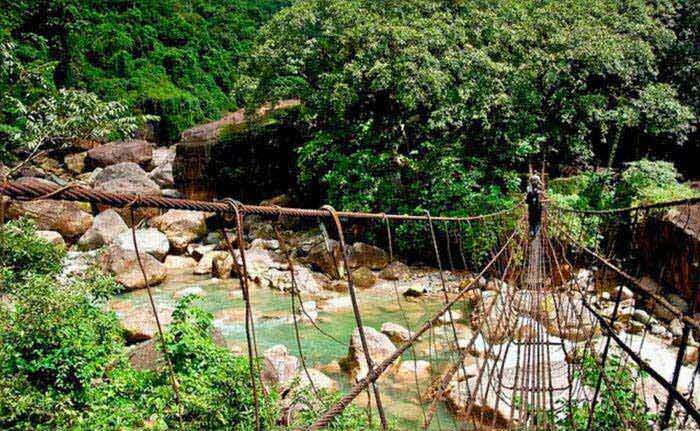 The town of Cherrapunji is nestled in the East Khasi Hills about 50 km southwest of the state's capital, Shillong. 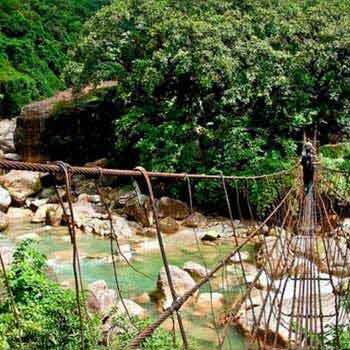 Cherrapunji, also known as Sohra or Churra, means "the land of oranges". The cliffs of Cherrapunji also offer stunning views of the plains of Bangladesh. Visit to Seven Sister Falls,Mawsmai Cave, Nahkhalikai Falls, Mwasmai Cave, Koh Ram Hoh , eco park. Drive back to Shillong. Overnight at Shillong. After breakfast visit Kamakhya temple - The temple is dedicated to goddess Kamakhya an incarnation of Sati. It is on Nilachal hill, says the Shiva Purana, that the yoni or creative organ of Sati fell when Vishnu, in a bid to save the world from the Shiva?s tandava nrittya or dance of destruction, cut her dead body into 51 pieces with his suddarshan chakra. Also visit Navagraha temple, Umananda temple, Balaji Temple, state Zoo.